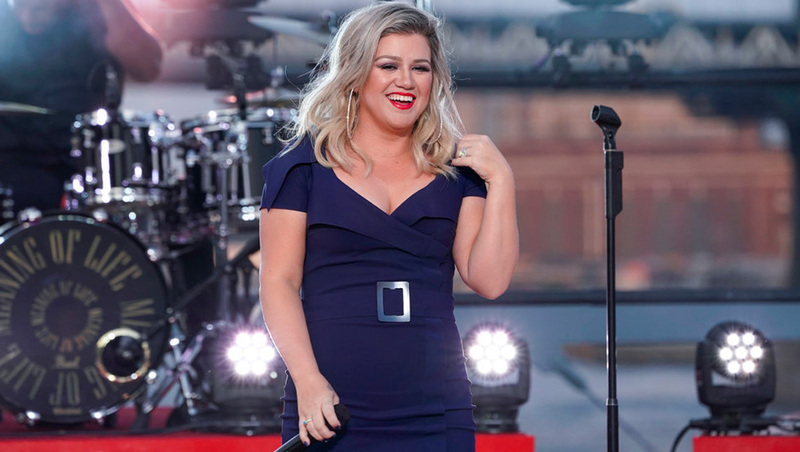 NBCUniversal Domestic TV Distribution announced today “The Kelly Clarkson Show” has been sold to the NBC Owned Television Station group for its fall 2019 debut. The new show will be placed right before “Ellen” on WNBC New York, KNBC Los Angeles, WMAQ Chicago, WCAU Philadelphia, KXAS Dallas-Fort Worth, KNTV San Francisco, WRC Washington, D.C., WTVJ Miami, KNSD San Diego and WVIT Hartford. NBC O&O WBTS in Boston will also air the show, but has not announced a timeslot. The NBC O&Os in New York, Los Angeles, Philadelphia, Dallas, Washington, D.C., San Diego and Hartford, currently air Steve Harvey’s talker “Steve” before “Ellen” — but the announcement does not indicate future plans for that show’s place on the schedule. “It’s like a weekday brunch party with a fascinating guest list of people who would otherwise never meet,” read NBC’s announcement. “Clarkson uses her gift of connection to bring viewers something new: a fun, energetic show that breaks with tradition. In each episode audiences will experience an hour full of remarkable stories, celebrity guests, spontaneous surprises, humor, heart and, of course, good music!” the statement reads. The show will be offered on a syndication basis in other markets.